Public Justice, on behalf of Hanford Challenge, UA Local 598 Plumbers and Steamfitters, and alongside Washington Attorney General Bob Ferguson, has asked a federal court to compel the U.S. Department of Energy and its contractor, Washington River Protection Solutions, to provide vapor monitoring, supplied air, and other enhanced safety measures in order to protect the health of workers at the Hanford Nuclear Site in southern Washington State. This action comes after more than 100 workers have been exposed to toxic vapors at the site at which over 56 million gallons of radioactive and chemical waste from decades of plutonium production for nuclear weapons have been stored since the Manhattan Project. Today’s motion is part of a wider Public Justice suit filed in August 2015 and aimed at ensuring the health of Hanford workers by providing them the protections that the government’s own experts say are necessary. The suit challenges the actions of the Department of Energy and WRPS under the Resource Conservation and Recovery Act, the federal statute related to the disposal of hazardous and solid wastes, and the case is scheduled to go to trial in May 2017. “The Resource Conservation & Recovery Act (RCRA) can be a powerful tool in helping workers and communities stand up for themselves. Public Justice has successfully used RCRA to clean up polluted communities where the air and water was contaminated by polluters. The Hanford case shows it can be equally effective in the workplace when employers like WRPS put corporate profits ahead of the health of their people,” Public Justice Environmental Enforcement Project attorney Richard Webster said today. 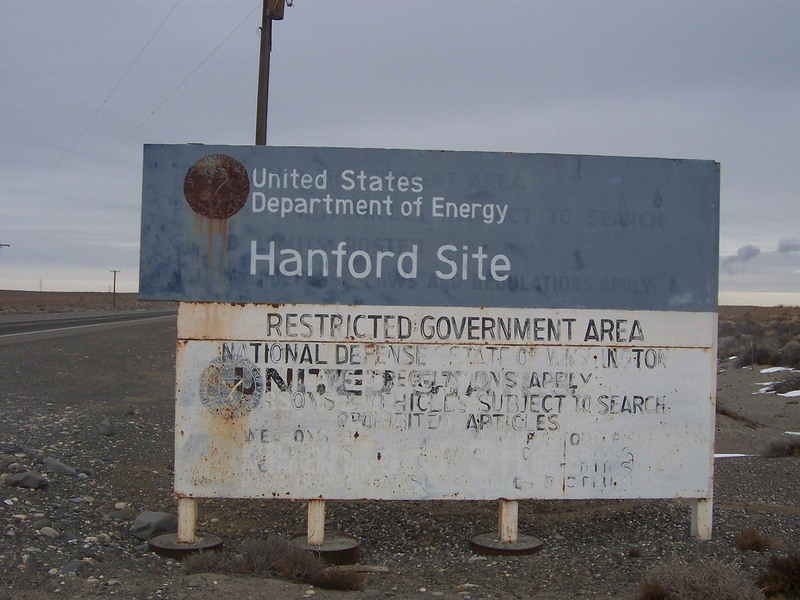 Webster explained the situation at Hanford and our hopes for Justice for these workers in a blog post written when the suit was filed in August.